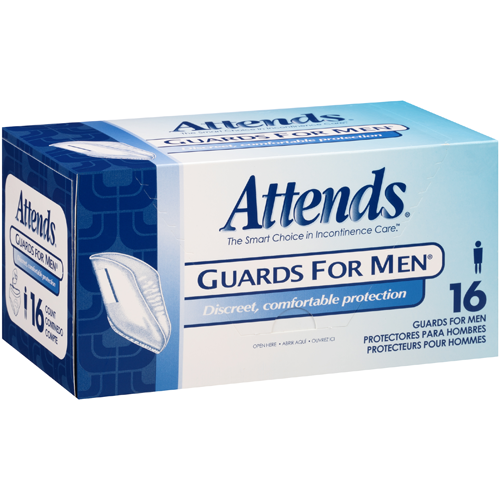 Attends Guards for Men are a lightweight incontinence product that are ideal for treating light to moderate urinary incontinence in men. 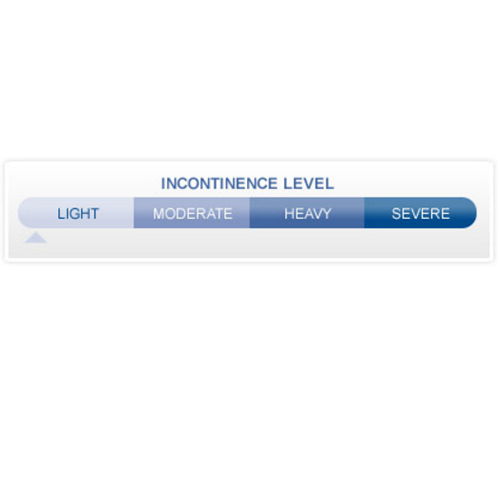 While other male incontinence products are bulky and uncomfortable, these lightweight pads are designed with a super absorbent polymer that locks in fluid at the core to provide a completely non-invasive, lightweight user experience. 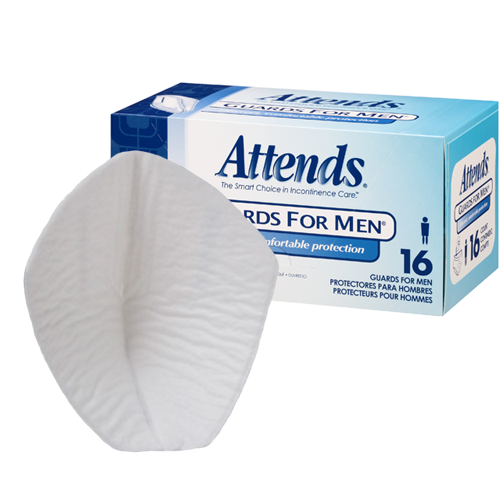 Attends Guards for Men are also designed with an odor eliminator component that completely eliminates odor issues associated with urinary incontinence in men. You might also be interested in similar products that we carry for urinary incontinence in men, such as Tena for Men Pads. Excellent option for post-surgery patients. Super absorbent polymer locks in fluid at the core. Helps prevent odor due to incontinence issues. 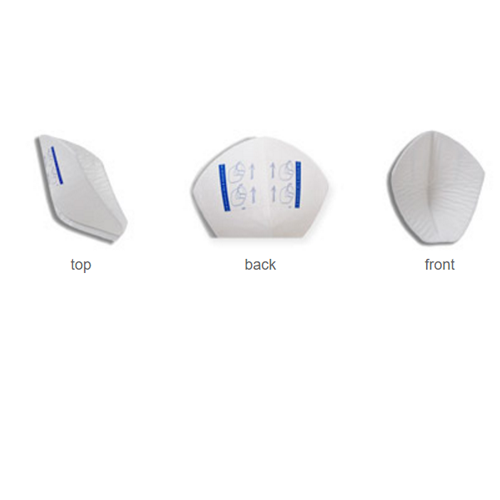 Unique, anatomical form-fitting shape and thin design for comfort and fit. 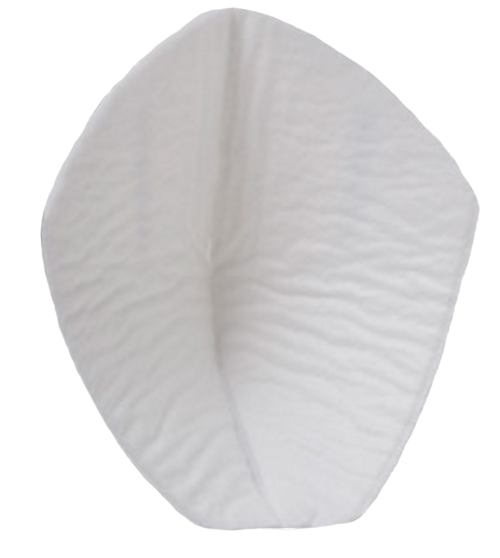 Soft, cloth-like inner liner and outer covering for comfort, discreet and skin wellness. Excellent choice for leakage or dribbles as a result of surgeries or light incontinence. Used this product for 3 years. Great for slight leakage. Easy to use and dispose. Helps deal with unwanted leakage.